You get meticulously maintained transportation vehicles at your service guaranteed. JFK Taxi Service offers a wide range of vehicles which include Sedans, SUV’s, Stretch Limousines, Passenger Vans, Mini Buses. 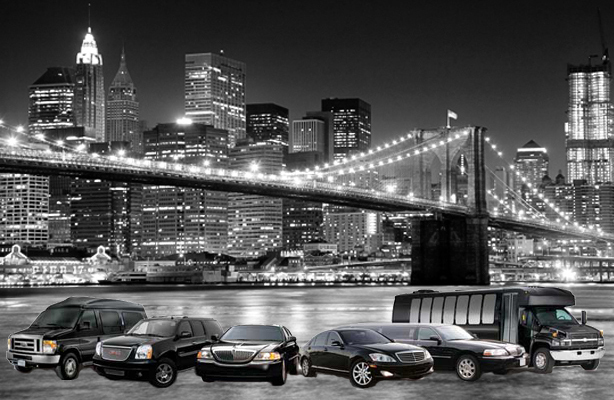 We can provide all your transportation needs in Tri-State area( NY,NJ,CT) with our dedicated team of professionals.